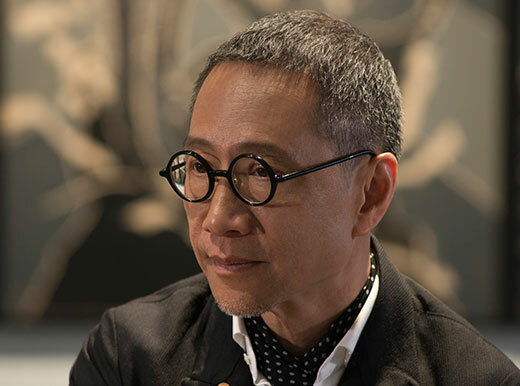 Being a designer, brand consultant and artist, Chan and his company have won more than 600 local and international awards during his over 40 years in advertising and design. Since 2000, Chan ventured into the new arena of fine arts. Besides being selected twice for Shanghai Biennale and Hong Kong Contemporary Art Award, he is also the first Hong Kong designer ever being invited to hold a solo exhibition at the Shanghai Art Museum in 2007 and the prestigious Japanese graphic design gallery – Ginza Graphic Gallery in Tokyo in 2002. Another solo exhibition took place in Hong Kong Heritage Museum back in 2003 also received widespread acclaim. Since 2000, Alan has ventured into the arena of fine arts. His artworks and exhibitions have received extensive acclaim. Alan developed his iPhone photography series ‘iEye-ai’ in 2010, which has been exhibited in Hong Kong, Shanghai, Milan, Beijing, Osaka and Singapore.